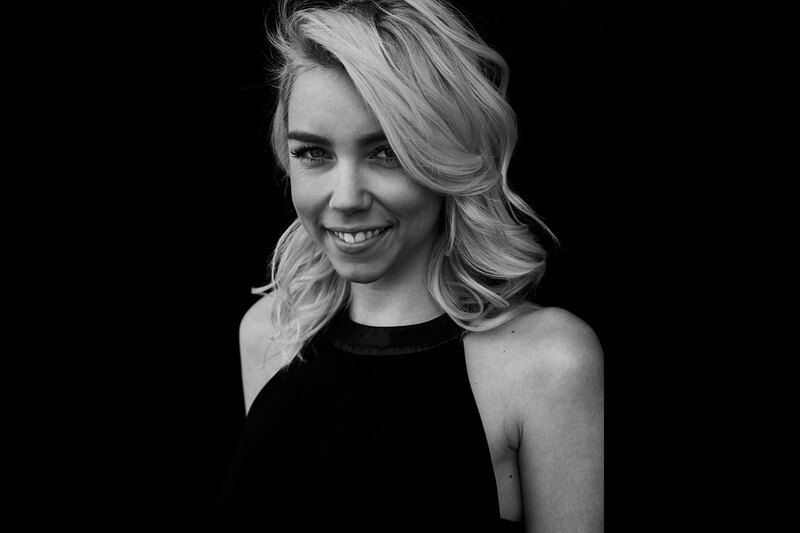 Head stylist & Master Colourist Alex Andrews is one of Salon X’s most loved hairdressers by our clients. Her styling skills have seen her with a devout and loyal clientele that request Alex’s magic touch. One of the companies educators of our apprentice team, Alex’s calm and cool exterior is the right temperament to teaching a new generation of hairdressers her finely tuned skills. With her soft yet assertive approach, Alex’s colour work is seamless with a youthful injection. Her up to the minute techniques give her the ability top solve any colour or cut for her clientele – these skills see her clients with hair they love on each and every visit.